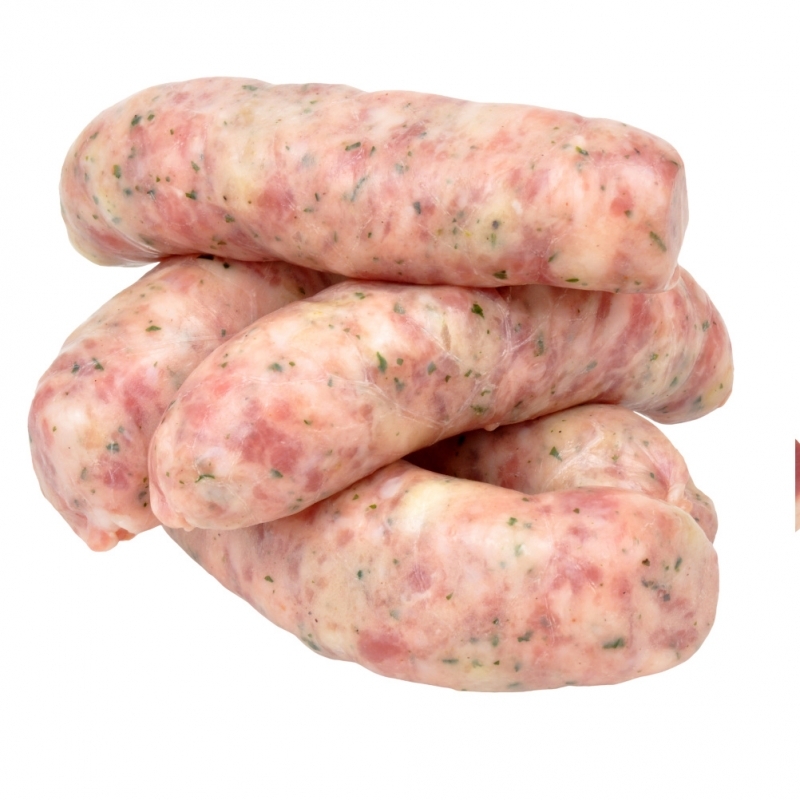 We sell a range of sausages by award winning sausage maker Tony Baldock from P & M's of London including our best sellers, Meaty Pork, Cumberland and Lincolnshire. Our range of home made beef burgers are available in 4oz, 6oz and 8oz weights and are all gluten free. All minced beef, pork, lamb etc. is minced by us on the premises. We make our own beef burgers, lamb burgers and kebabs. We also provide a range of bacon, cooked meats and sundries.